Take Your Tantra Discovery Assessment and help me understand where you are on your Tantra Journey so I can get you the information you need. After taking the quick assessment you will receive my newest ebook as a free gift. I wrote it to clear up so much of the confusion about Tantra. 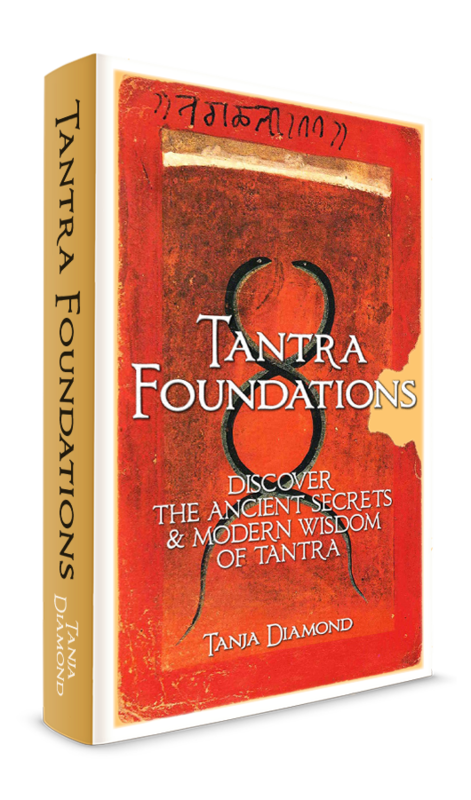 The Tantra Foundations, Discover The Ancient Secrets and Modern Wisdom of Tantra Ebook is yours! 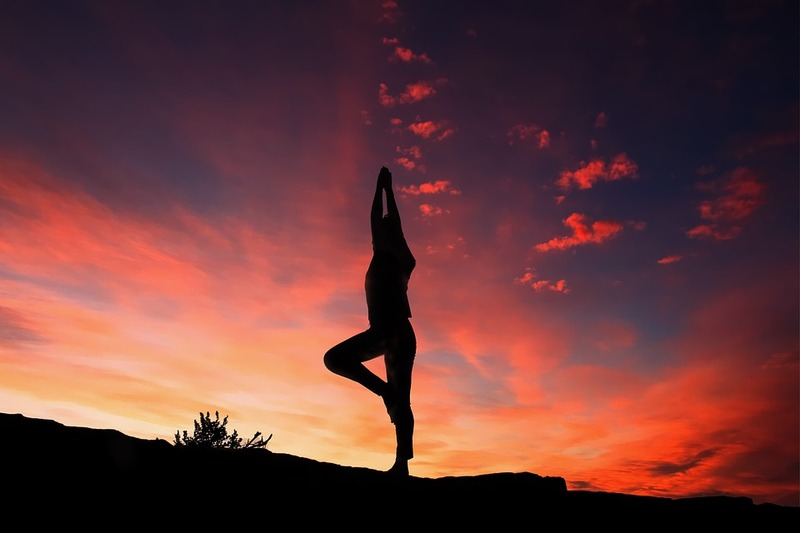 Many thousands of years ago Ancient Tantra Masters were the grand experimenters of life. 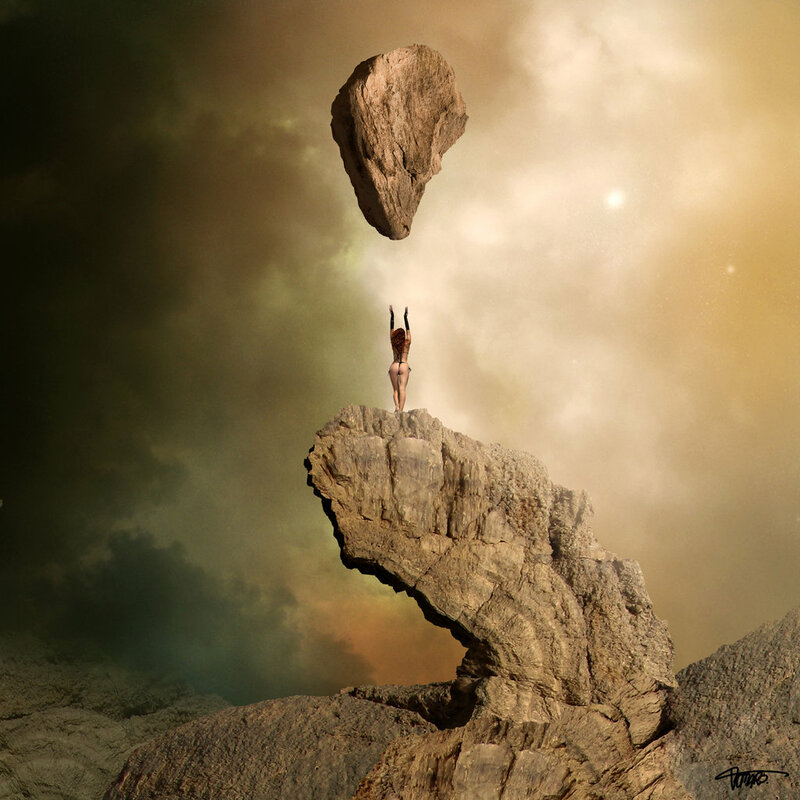 Exploring and pushing the bounds of human potential they created the most powerful systems and technologies for personal transformation that has ever existed. Lineage based, passed from teacher to student in an unbroken stream of wisdom, Guru devotion is a core element of Lineage Tantra. Modern Tantra- the Six Tantras of Integrated Living, 15 years in the making, was created from a combination of my Lineage Tantra training and my extensive studies in modern brain science, our evolutionary design, along with other allopathic and holistic modalities of healing and transformation. Neo Tantra, Western Tantra, or New Age Tantra, is an important practice in our society where shame and repression are common around sexuality. Neo Tantra offers a variety of formats and practices designed to enhance our sexual pleasure, expand our capacity to experience better orgasms, better connection to ourselves and others and to heal from our sexual wounding.